Rogers announced City’s plan for the upcoming 2014-2015 television season. Since they’ve picked up the NHL broadcast rights, look for less American acquisitions as City will get rid of the standard 10 p.m. simulcast on Monday through Friday in favour of a second strip block (Repeats of Modern Family will air at 7 p.m. while repeats of 2 Broke Girls and Two and a Half Men will air weeknights at 10 p.m. & 10:30 p.m.). Other series returning for the 2014-2015 season are The Bachelor, Brooklyn Nine-Nine, Mike & Molly and the final season of Parks & Recreation. City will also air the following specials in the upcoming television season: 57th Annual GRAMMY Awards, The Country Music Awards and Peter Pan Live! 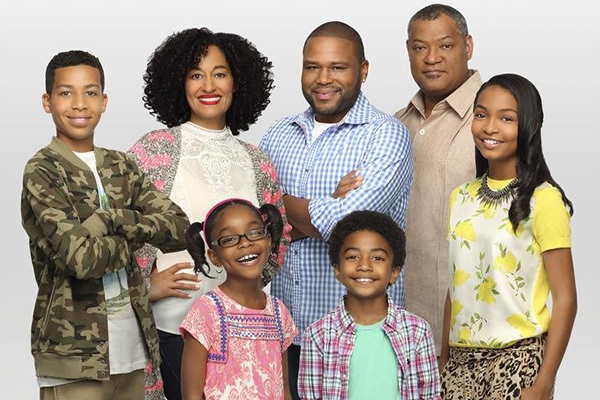 Black-ish depicts the life of Andre ‘Dre’ Johnson, who has a great job, a beautiful wife, four kids, and a colonial home in the ‘burbs. But has success brought too much assimilation for this black family? With the help of Dre’s dad, the family attempts to establish a sense of cultural identity that honours their past while also embracing the future. 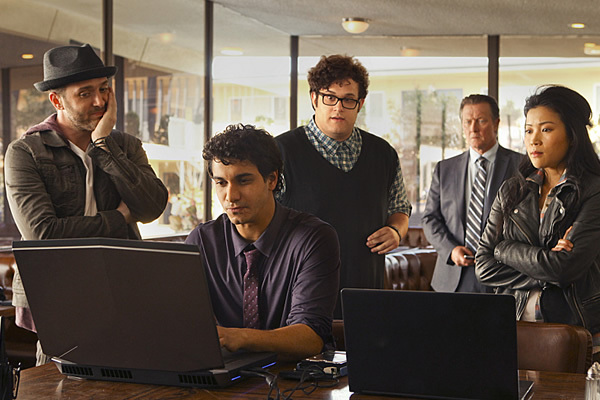 Inspired by a true story, Scorpion is a high-octane drama about an eccentric genius, Walter O’Brien, and his team of brilliant misfits who comprise the last line of defense against complex, high-tech threats of the modern age. As Homeland Security’s new think tank, O’Brien’s “Scorpion” team includes Toby Curtis, an expert behaviourist who can read anyone; Happy Quinn, a mechanical prodigy; and Sylvester Dodd, a statistics guru. Pooling their extensive technological knowledge to solve mind-boggling predicaments amazes everyone, including federal agent Cabe Gallo, who shares a harrowing history with O’Brien. However, while this socially awkward group is comfortable with each other’s humour and quirks, life outside their circle confounds them, so they must rely on Paige Dineen, who has a young, gifted son, to translate the world for them. At last, these nerdy masterminds have found the perfect job: a place where they can apply their exceptional brainpower to solve the nation’s crises, while also helping each other learn how to fit in. Utopia is a ground-breaking social television experiment in which 15 individuals, all pioneers of our time, get one year to build an entirely new society – from scratch. They will be leaving their current lives behind to create the ‘perfect world’ on a secluded piece of land with no facilities, no laws, and no rules. Will it lead to ultimate happiness? Or complete chaos? Backstrom is a subversive and comic crime procedural about an unhealthy, offensive, irritable – albeit brilliant – detective, Everett Backstrom, who is brought back from exile to run the Portland Police Bureau’s Special Crimes Unit (S.C.U.). Tasked with navigating the city’s most sensitive and serious cases, Backstrom must solve each crime as he tries, and fails, to change his own self-destructive ways. To no one’s surprise, his return is far from well-received, especially by his commanding officer, Police Chief Anna Cervantes. Backstrom’s second-in-command and the person who supervises the day-to-day operations of the S.C.U. is Detective Nicole Gravely – the ambitious and optimistic yin to Backstrom’s yang. 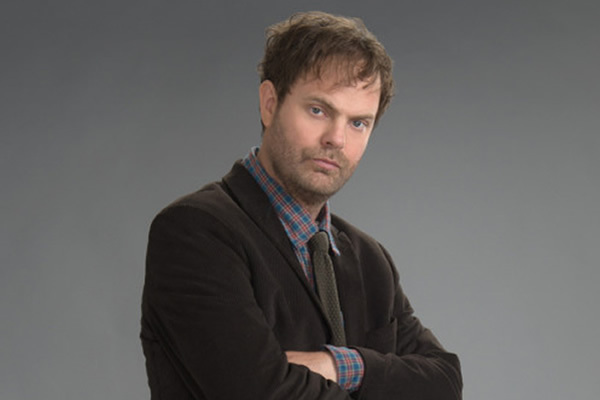 Meanwhile, Gregory Valentine, who serves as Backstrom’s tenant, decorator, and underworld connection, has a genuine fondness for the abrasive cop. Using his dark instincts and peculiar abilities, Backstrom always manages to outsmart his foes, manipulate his peers and, with the help of his eccentric team, solve the case.